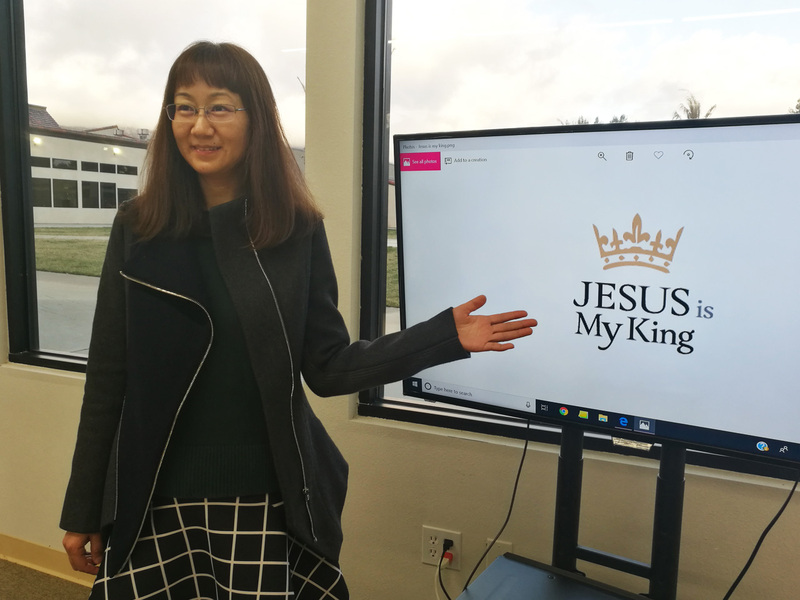 Olivet Theological College & Seminary (OTCS) students combined what they learned this quarter with video editing skills to convey the gospel of Jesus Christ onto the social media platform. Dozens of media projects were produced by theology students as their course assignment. “In making the video entitled ‘Forgiveness’ I felt so thankful to have had a chance to express my confession of faith in this vivid way. To me it was not simply just a video but a love story with God,” M.Div. student Ruth Li said. To prepare for the launching of the media project, OTCS faculty and students voted for their favorite social media icon from four design concepts. The theme of the icon was JESUS is My King. The chosen theme was a reminder to those who forgot that Jesus is our King, and that He is our savior who guarantees eternal life. 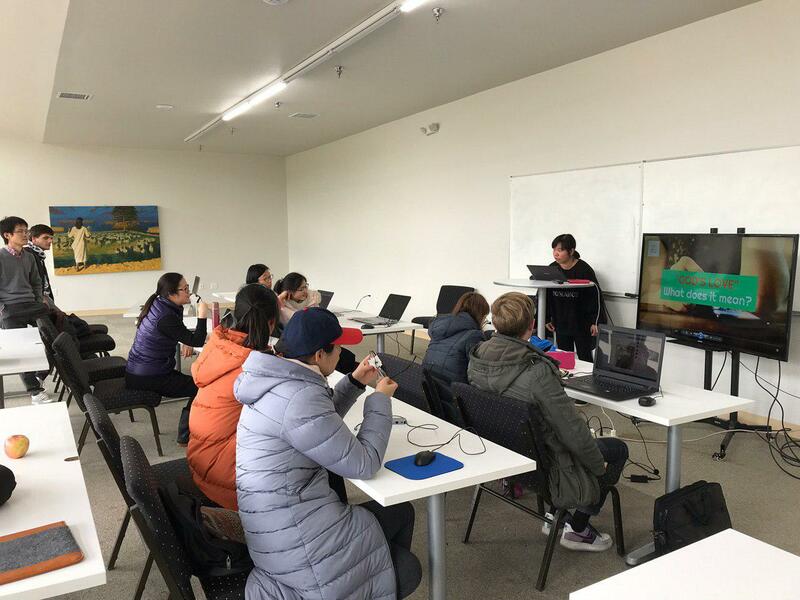 “It’s exciting to see how students can share what they’ve learned to a wider audience through social media and the cooperation with Christian media ministries. They are creating great projects with some being translated into other languages. We’re hoping their works could give people strength in spiritual battles,” OTCS program director Dr. Rachael Mak said. OTCS will to continue to integrate more media-related projects into its curriculum, finding new ways to integrate theology and media.